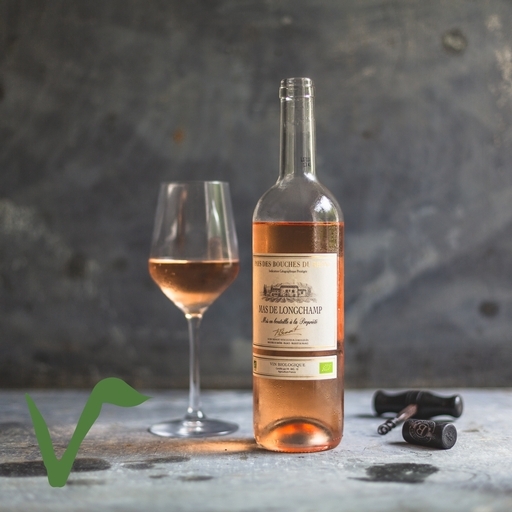 A classic Provençal rosé, dry with soft strawberry and grapefruit flavours and a pleasant touch of minerality. Its lightness makes it a lovely lunchtime drink or evening aperitif. Pairs well with salads, especially salad Niçoise, as well as with veggie dishes and seafood. Fabrice and Andre Benoit have a 24 hectare estate in the Bouches du Rhône, in western Provence. The estate’s stony soils aid drainage and hold the heat from the sun, reflecting it back to the grapes and contributing to their complex flavour.